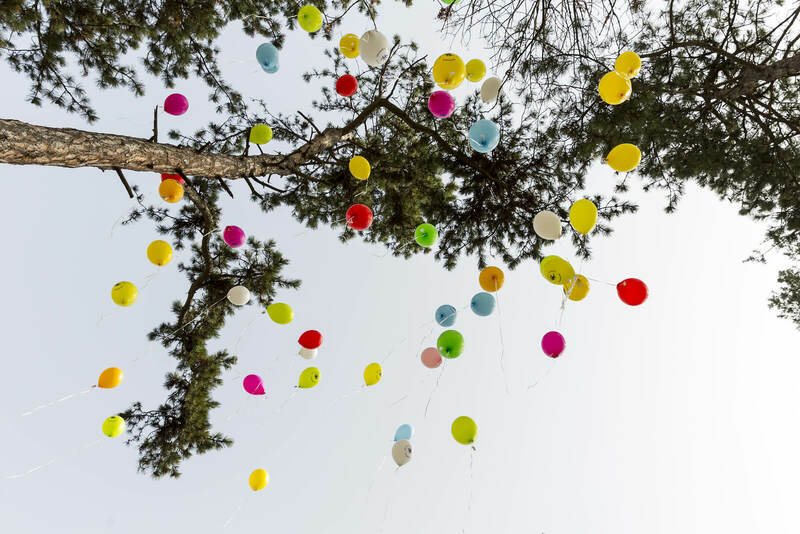 On November 12, 1996, Michael S. Fuller proudly announced the opening of his new funeral home on Pine Ridge Road in Naples, Florida. He had seen the growth in Naples and realized that there was a great need for a modern facility to meet the community’s growing needs. The size and central location of this beautiful new facility were intended to meet those needs and as people became aware of the local ownership, they responded. 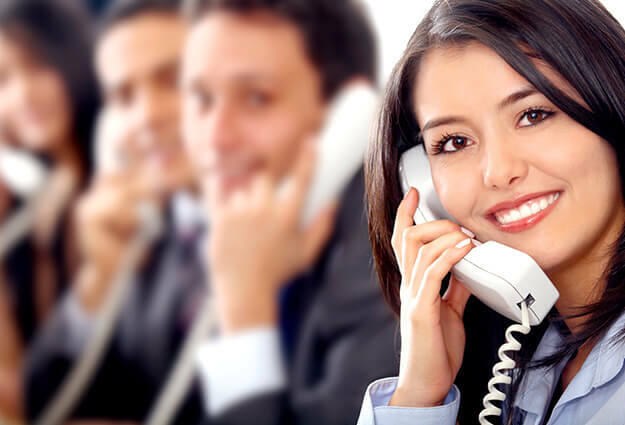 The building is large and spacious and provides a comfortable atmosphere. The traditional brick exterior and columns stand apart from any other funeral facility in the area. The large foyer, accented with a fireplace and fine furniture, provides an atmosphere of comfort and warmth. The chapel is large and can accommodate 200 but may also be divided for a smaller, more intimate space if desired. The casket and cremation merchandise selection areas offer many choices and allow families making arrangements to see the options available to them. 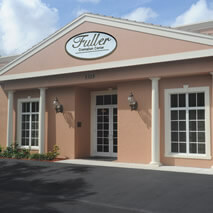 Unlike many funeral providers, Fuller Funeral Home owns and operates its own crematory, which is located on premises. 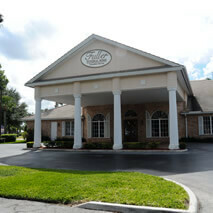 The funeral home is conveniently located to serve North and Central Naples, as well as Bonita Springs and Golden Gate. 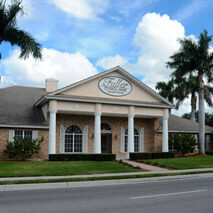 In July 1999, Fuller Funeral Home – Cremation Service opened a second location at 4735 Tamiami Trail East in Naples. The design and appointments of the Pine Ridge location were so well received by the public that they were essentially duplicated at the East Naples location. This funeral home is conveniently located to serve East and Central Naples, Marco Island, Everglades City and much of Collier County. To better serve the residents of Cape Coral, Michael acquired the Kath-McFarland-Schmidt Funeral Home in 2001. 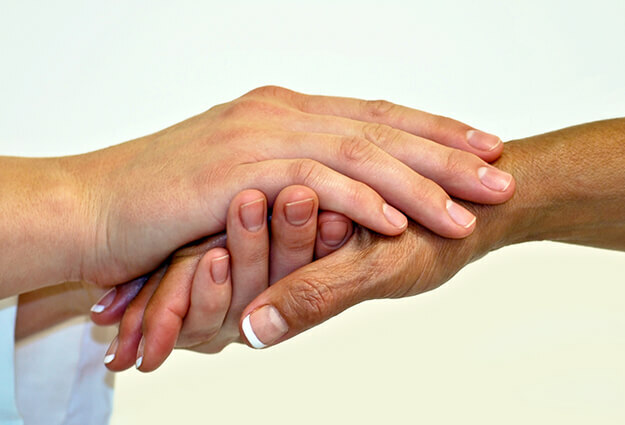 In 2005, Cape Coral Memorial Funeral Home was acquired and both funeral homes were merged into one facility, known as Fuller-Cape Coral Funeral Home – Cremation Service. Located at 3740 Del Prado Blvd. South, this facility serves the entire community of Cape Coral, North Ft. Myers and the residents of Pine Island. 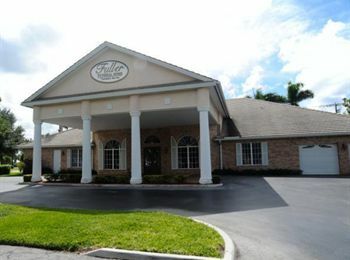 Like the Pine Ridge facility in Naples, Fuller-Cape Coral Funeral Home operates its own crematory, which is located on premises.